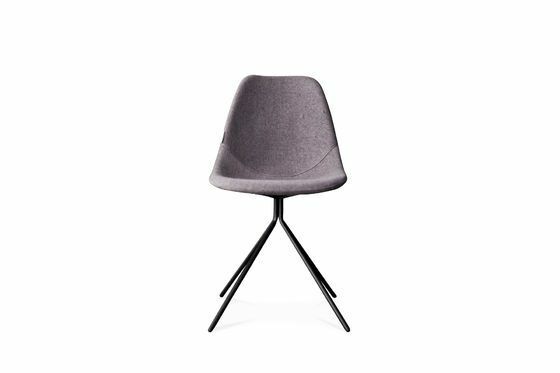 Why not opt for this chair to use around a dining table, at a desk or simply as extra seating in a room. 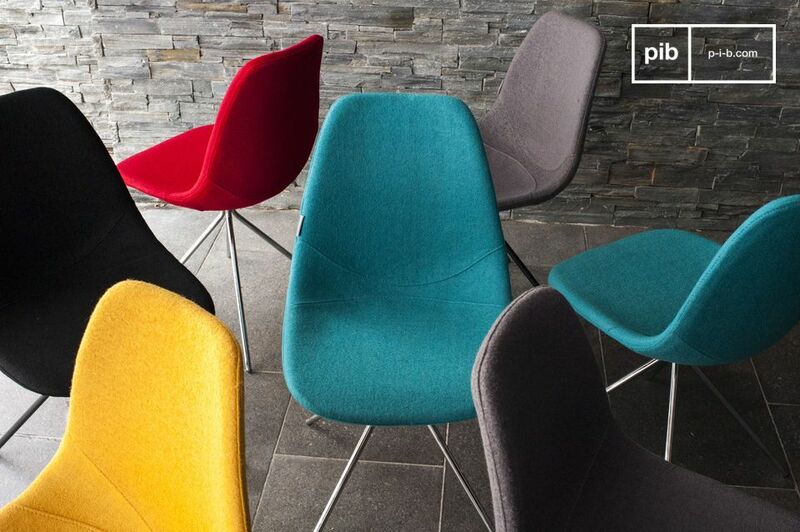 This Piramis chair would be the perfect item to combine comfort whilst also adding a trendy decorative touch to your home. Made out of a wool-based fabric and filled with foam for extra comfort, it is perfect item for taking a relaxing break or for prolonged sitting during meals. 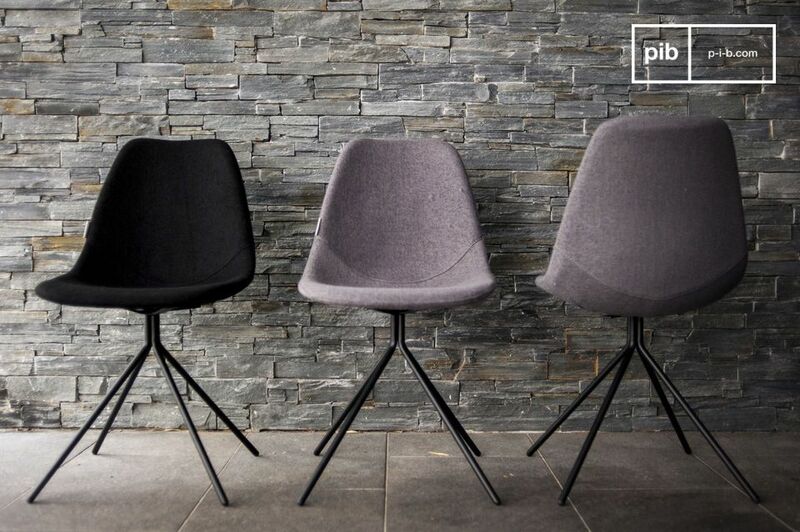 With its timeless design, the Piramis chair will quickly become the most wanted object that is sure to impress your guests. 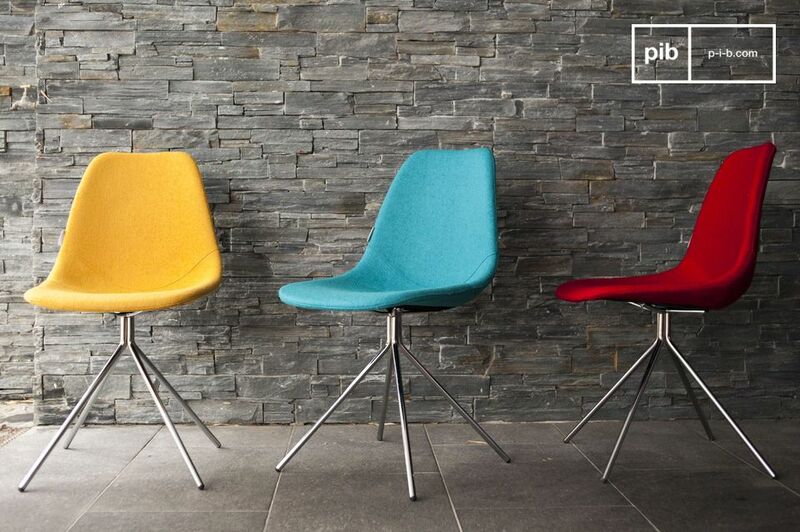 This chair is available in a range of colours to suit your taste.